I believe the rows with an entry in the second column should be the major ticks, where the second column is the label. But in the plot there are no ticks at 2.5, 7.5, and so on (neither major nor minor ticks). So why are those listed in the AbsoluteOptions of the plot? Or is there another proper way to extract the actually displayed ticks? You can try to build the automatic ticks manually using the undocumented internal function Charting`FindTicks. Note that PlotRange[plot] returns the plot range, also undocumented. Not the answer you're looking for? Browse other questions tagged plotting ticks or ask your own question. 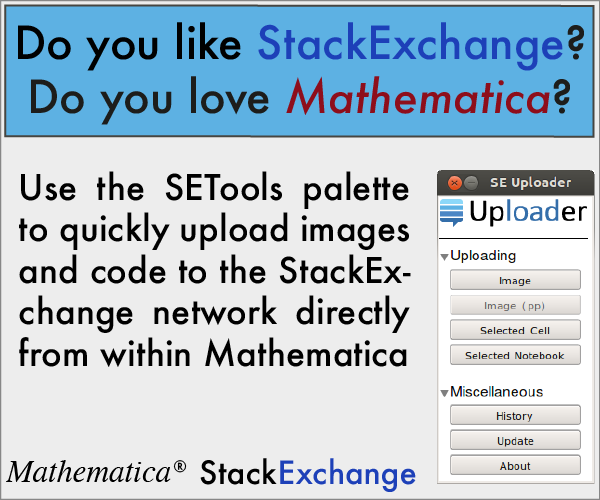 What are some useful, undocumented Mathematica functions? Is FullGraphics an abandoned function? Is there an alternative? How to add ticks without losing the default ones? AbsoluteOptions doesn't return correct option value of Ticks?